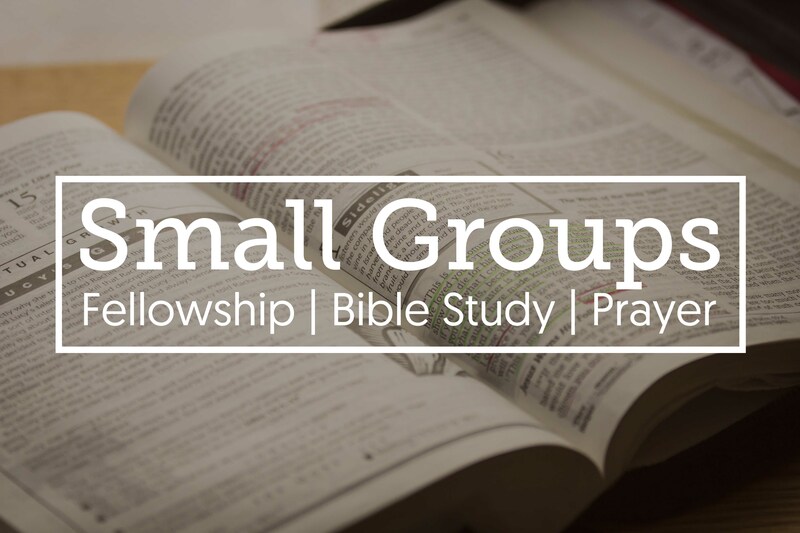 Every member of the church is encouraged to be part of a smaller fellowship group, which we call Small Groups. Each group meets midweek on a fortnightly basis in members homes; some in the evening, others during the day. Small Groups are open to anyone joining in and provide fellowship and support; encouraging and equipping each member to grow in their relationship with God, as well as having fun together in a relaxed and friendly environment. UPWARD: Where we can grow in our relationship with God through mutual encouragement, guidance, study and prayer. INWARD: Where we can be comfortable and secure in our fellowship with one another and where we find our main source of support and pastoral care. OUTWARD: Where we can seek God and discover how and where He wants us to reach out to those outside the church and be the place of contact/belonging for those we build relationships with. To find the nearest Small Group to you, please contact the Parish Office.